Midi files are quite different from other audio formats. They are exclusive as they define each parameter of a track such as volume pitch tempo notes etc in an exclusive manner. Users can edit these and customize their music so as to take their experience to the next level. In order to make this happen they would require the Free Midi Player. This is a tool which lets them adjust the files as per their requirements in very simple steps.  It is equally useful for professional as well as personal purposes. There are a host of attractive features which form a part of this tool. It has a straight forward interface with a crisp main menu. All the functions are available on the main menu itself. 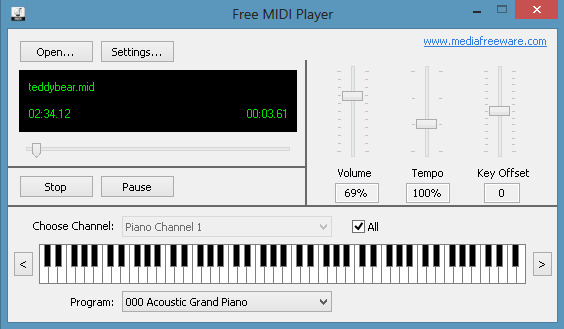 With just a few clicks users can make the most of the software and customize their Midi files like never before. This small sized app does not require any additional specifications as it is a standalone app. There are no viruses which might affect the performance of the PC or laptop being used. All that is needed is a device that runs on Windows OS notwithstanding the version. 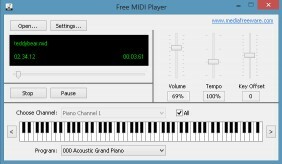 The Free Midi Player has a number of variations which can be put to use in order to edit the music files and make them much better. Even someone who is new to such technology will not find any issues in the process. Once the software is initiated users can edit the controls such as volume bass tempo and even mute the instruments which they feel are spoiling the track. It is a comprehensive tool that lets them create their own playlists from the edited files. The Free Midi Player even allows users to burn the files into CDs without much effort.